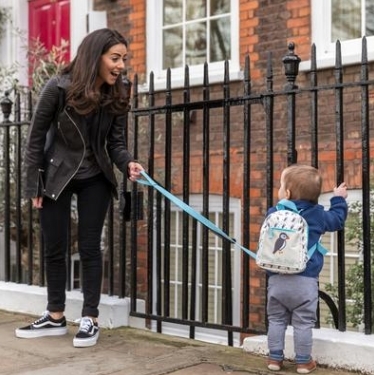 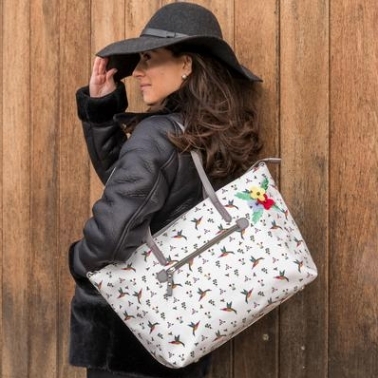 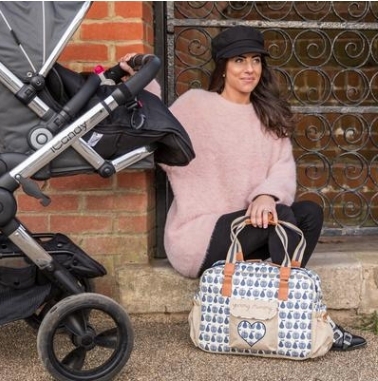 Pink Lining was the brainchild of a husband and wife team who identified a huge gap in the market for fashionable yet functional changing bags. 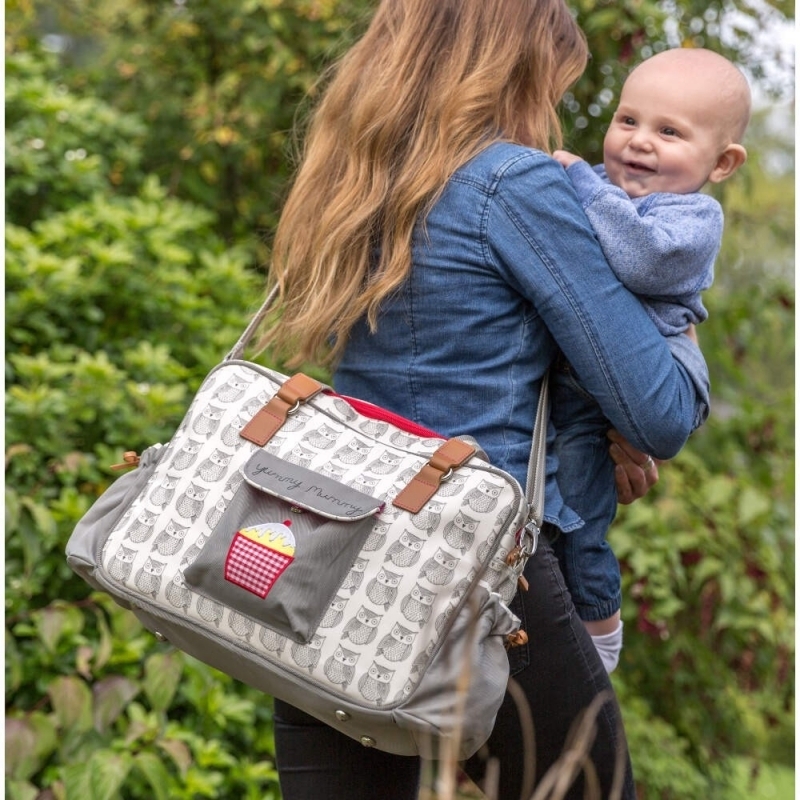 They created what became the ‘Must-have’ bag of the maternity industry with the cupcake adorned ‘Yummy Mummy’ amongst others! 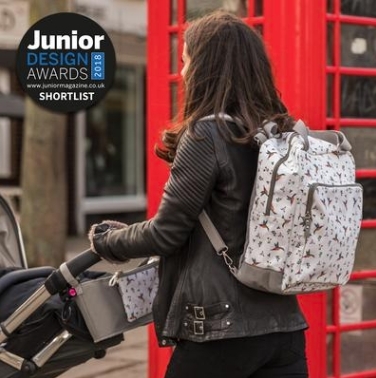 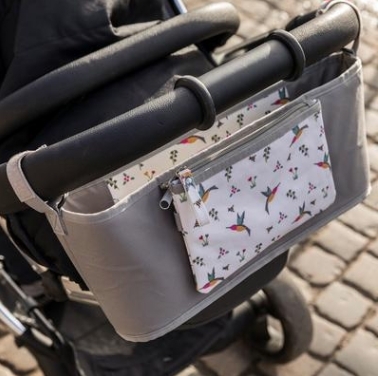 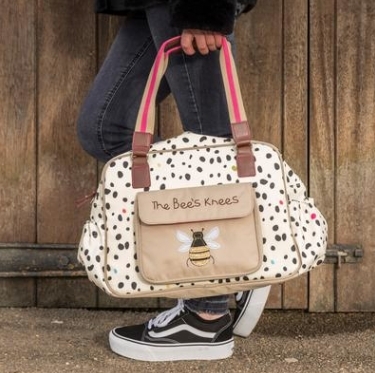 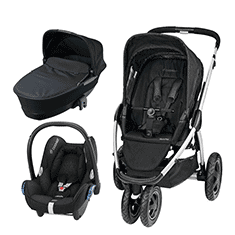 The designers were in a perfect position to know what parents needed from a Baby Changing Bag as they were parents themselves to initially one child, but that one child later became four young children over the years.